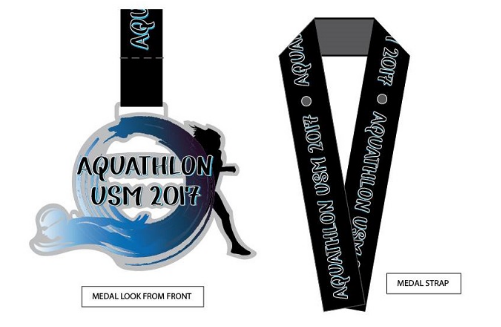 Aquathlon USM 2017 | JustRunLah! The very first Aquathlon event organized by USM Swimming Division. 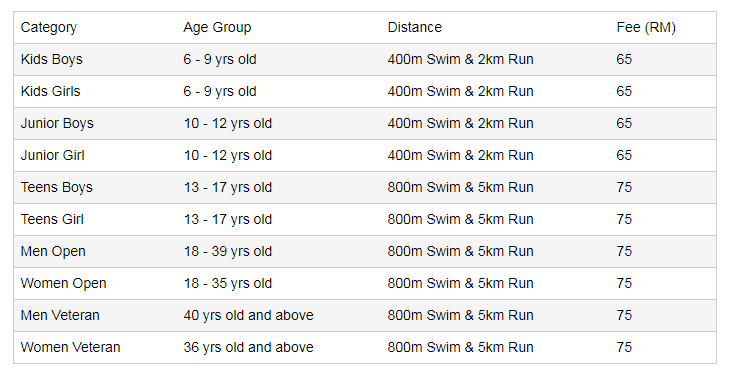 Aquathlon consists of a continuous, two-stage race involving swimming followed by running. So, don't miss the chance. Come and join us for this exciting event !